My entire art form arose out of everything that he invented. 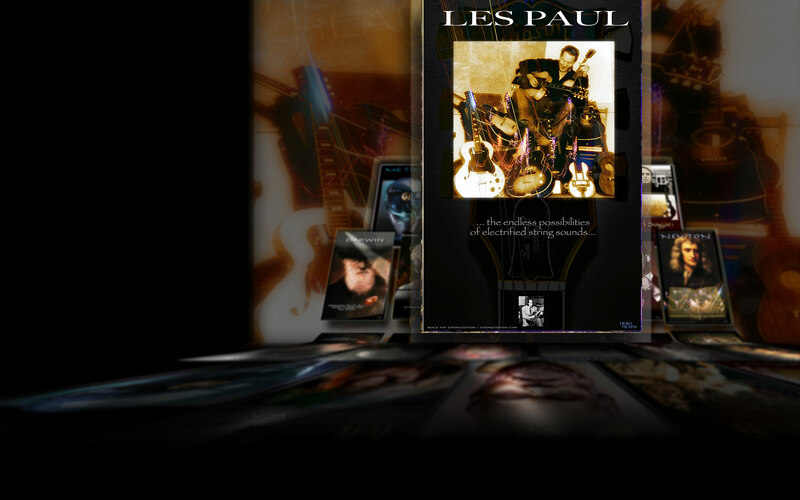 Les Paul is a big hometown hero! I saw a great film about him recently called 'Sound Chaser' and feel even more inspired learning about the artistic risks he took and the sonic expeditions he boldly set out on... Yes... someone would have eventually discovered electric guitar and multi-tracking but he was the first to work it up... and he was a completely remarkable guitarist ...his speed, accuracy and agility were incredible. I also feel a connection in the fact that he dropped away from the first part of his career with his ambitious new music visions- locked himself away refining and redesigning them ...and then brought out some of the most amazing new sounds and music! I want more of that! How about you? It inspires me more than I can comprehend.